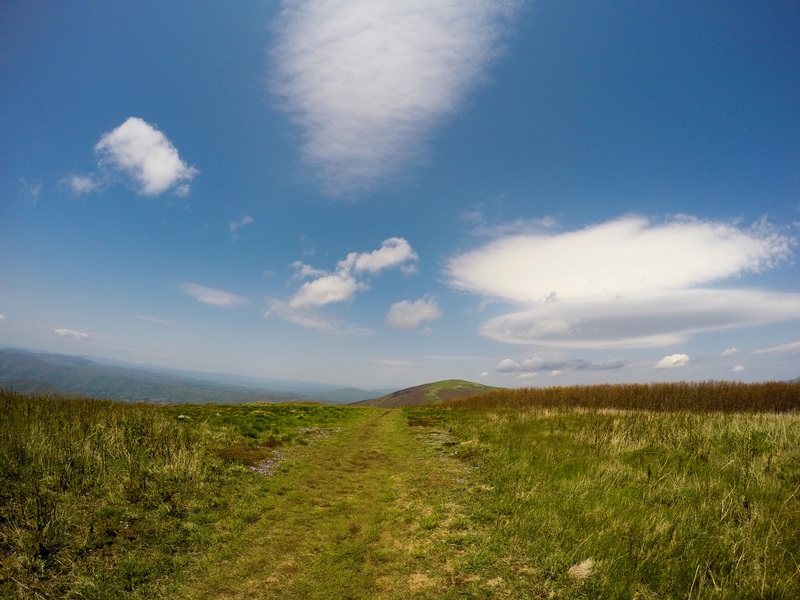 Deciding to hike the Appalachian Trail is quite an undertaking. For those interested in thru-hike planning, there’s some basic logistics that have to be considered. Based on Leave No Trace, make a plan and preparing ahead is essential. There’s so much information on thru-hike planning. It’s easy to get overwhelmed. Remember, it’s one step at a time. So you want to hike the Appalachian Trail, and now the next question is how much time do you have? On average, hikers can expect to spend $2-$3 per mile so budgeting and planning ahead is important while planning a hike. Generally speaking, people acquire anywhere between $0-,$4,000 worth of gear which is an additional and often unforeseen cost as gear breaking, clothing replacements and the necessary purchase of a beer in town, or two. 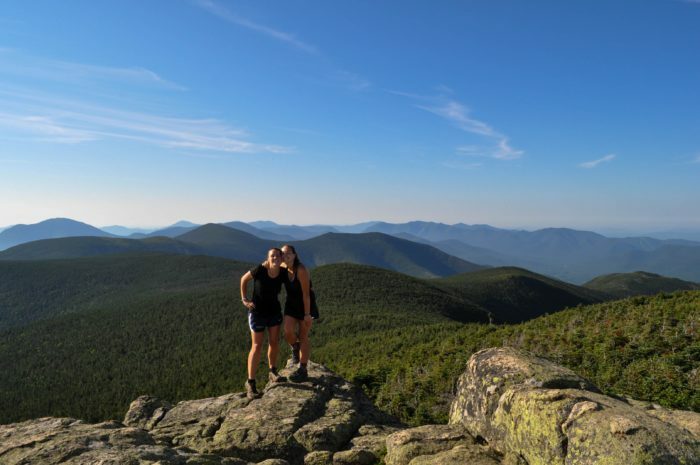 There’s a multitude of options to explore the Appalachian Trail such as a section-hike, thru-hike and the ever so popular flip-flop thru hike.By determining the amount of time you are able to spend on the trail, whether it be a section or thru-hike it enables your chances for success by preparing mentally, developing a budget and training physically to prepare for the goal time spent on the trail. How much time are you able to take off? 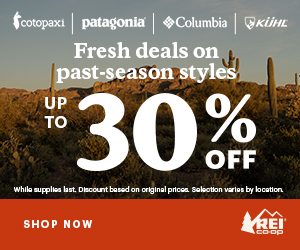 Will section-hiking better fit your schedule? If thru-hiking, do you want to start NOBO or SOBO? Would a flip-flop increase your chances of success? I’ve always been jealous of those who can take off and adventure without a plan but Sunshine and I aren’t like that. 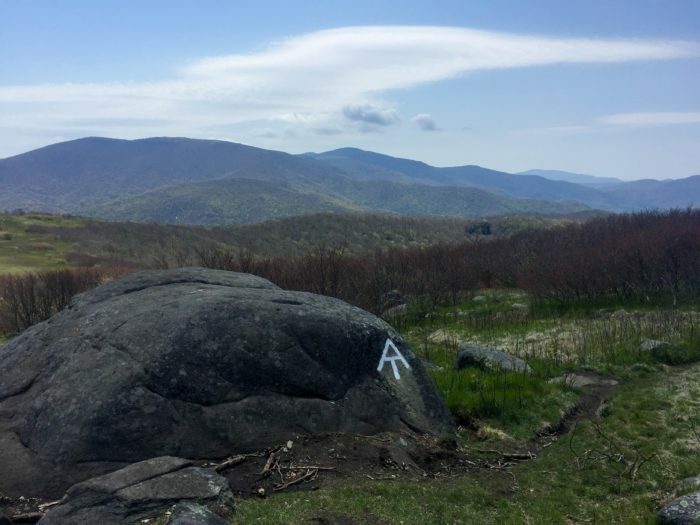 When it came time to prepare for Appalachian Trail, decided to allow 5-6 months to complete our thru-hike and used our timeline in addition to AWOL and Guthook to create daily, monthly and even state by state itineraries and guides complete with mail drops. Additionally, we talked to other thru-hikers who had awesome advice on where to camp, hostels to stay in and general trail advice. Our planning took over a year and a half and this certainly was a lot of work; however, our organization before the trail allowed for us to receive support and donation resupply boxes put together by friends, family and members of our community. How long are you able to take? Which guide book do you want or do you prefer an app like Guthook? What gear do you have and what gear do you need to purchase? What type of itinerary best suits your needs– daily, week, month? Do you want mail drops? There’s something about saying your thru-hike out loud to family, friends and coworkers that makes it feel like a real commitment. By talking about your thru-hike it allows you to get excited, connect with potential resources to grow your support network. The generosity and kindness we received from family, friends, friend’s families, and friends of friends was humbling and made our thru-hike experience so much more meaningful and one of a kind. We found Trail Angels in times of time because of our family, friends, Instagram community and selfless acts of kindness from strangers. We are so thankful for all of their love and support during our thru-hike. If you know a thru-hiker talk to them! When planning a thru-hike or any hike for that matter the amount of information can feel overwhelming. It’s important to start with a general plan and expand from there. Always hike your own hike and we are excited to see where your adventures take you! Whether you are able to spend a couple of days or a couple of months at a time, the time spent on the Appalachian Trail is always time well spent.